If you are planning a trip to Japan around this time, get ready for some of the exhilarating experiences. Spring is the season that sees Japan in its full glory. Besides cherry blossom festival, Japanese foods are another centre of attraction in the months of spring. Japanese foods are known worldwide for their scrumptious taste. They are yummy delights for a gourmet visiting Japan at any time of the year. 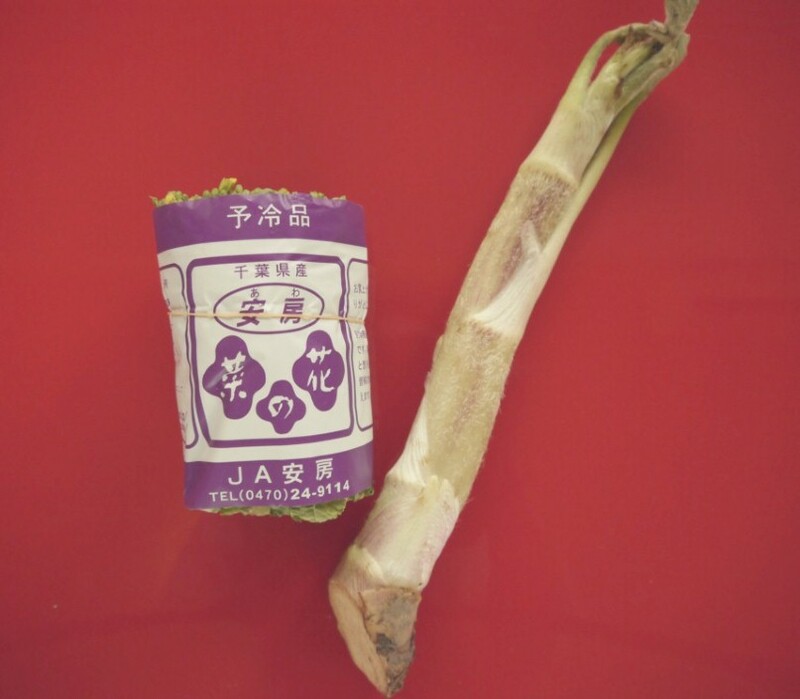 Apart from several sea foods, Japanese vegetables also make delectable recipes. Field mustard and Udo are the two most enjoyed vegetables that you can buy from nearby supermarket. 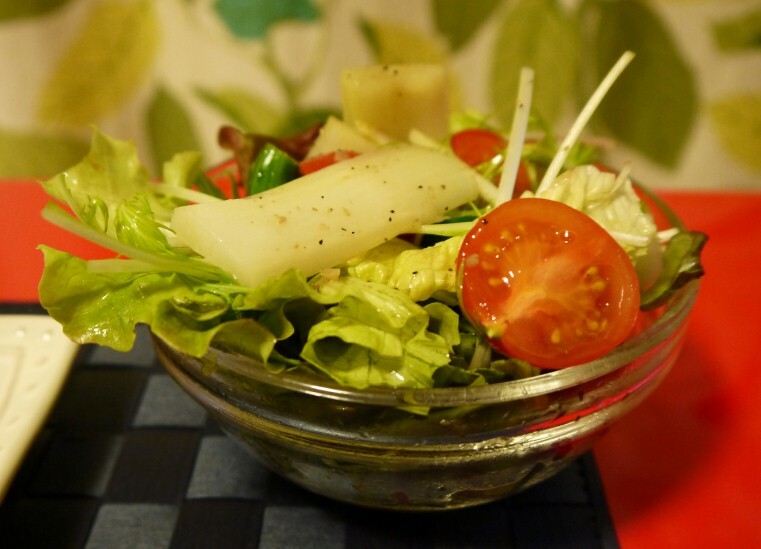 Udo is an exceptionally aromatic vegetable that also makes wonderful salad. When had with Miso, you will get out of the world feel in your mouth. To enjoy Udo’s fragrance at the fullest, prepare it simply. How to prepare Udo vegetable? 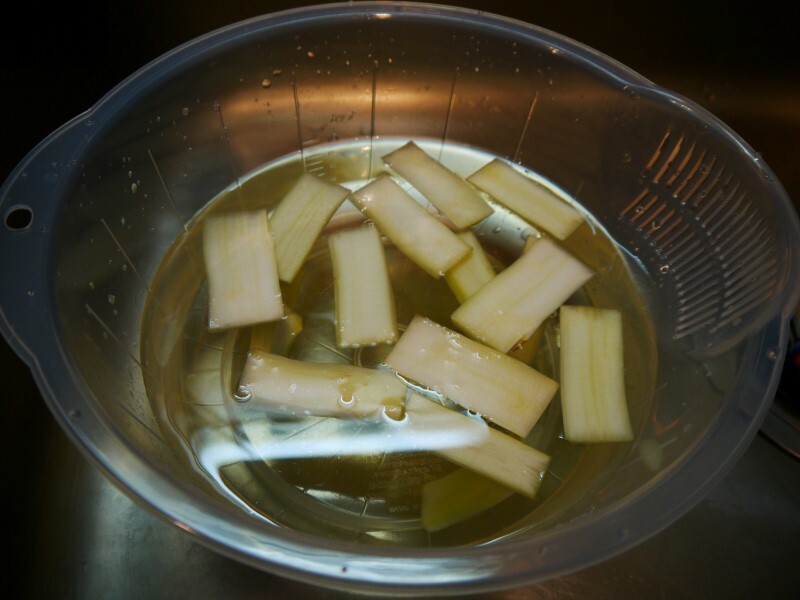 Before cooking Udo vegetable, peel off the skin and cut it into pieces. Now drain it in vinegar-mixed cold water. Boil the drained vegetable pieces for 30 seconds and let it cool down. If you wish, you have the choice to add other vegetables too. However, sesame flavour works well. It’s the time to prepare main dish, Peperoncino pasta that is also called as garlic and chilli pasta. When mixed with mustard and shrimp, it can produce heavenly feel to your mouth. Pre-heat the pan and add olive oil. When oil starts boiling up, mix sliced garlic and chilli. Before you take the pan off-heat, do not forget to add shrimps. Cook the spaghetti in a large pan by boiling. Before few seconds to finish cooking, add field mustard and save the boiled water for preparing sauce later. Put the pan back on heat and place reserved boiled water into it. Mix spaghetti and season it, to taste. Finally, Peperoncino pasta is done. You won’t take more than 30 minutes to prepare both the dishes. 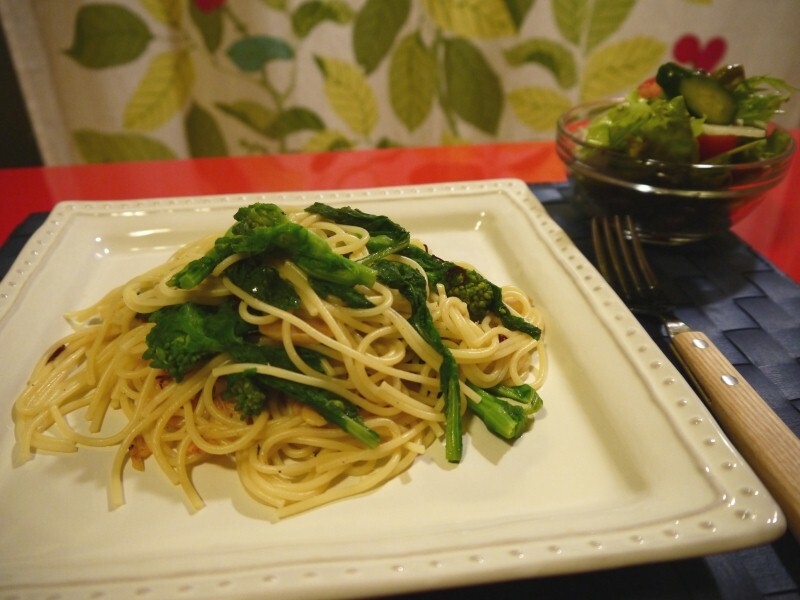 Udo vegetable and Peperoncino pasta made from field mustard is most popular Japanese food for spring season. There are several other dishes to enjoy in Japan during the months of spring. You can go to any chic restaurants on the streets of Japan and find seasonal vegetables with the main course.